This is National EMS week and we should thank an EMT For Service. Last week was National Police week and this week is National EMS week from May 21-27. This year theme perfectly captures the essence of Emergency Medical Service Work “Always in Service”. EMT’s has a challenging position in being the 4 chain link in the CPR chain of survival. They are the secondary responders in any medical emergency. The 2017 Strong campaign led by the American College of Emergency Physicians (ACEP), in partnership National Association of Emergency Medical Technicians (NAEMT), had an article in EMS world. Through www.emsstrong.org is a website that will inspire you on all of the stories and resources. Feed your team’s soul with lunch (or breakfast or dinner)! Order pizzas, host a pancake breakfast or cater a lunch or dinner for each shift. Bring in a food truck, or host a cookout for employees and their families. You might need to host your event on two separate days to make sure everyone has a change to attend. Give out goody bags and other swag. Seek out donated gifts from local businesses like movie passes and other area favorites. Remind local businesses that EMS is there 24-7 to keep the community safe and healthy, and their donation would mean a lot to hardworking crews. You can also order commemorative baseball caps, T-shirts, pins, duffle bags, mugs, pens and key chains to show appreciation to your staff. Recognize a CPR save. Few moments are more meaningful for EMS providers than meeting someone whose life they helped to save. Share the story with the press or through social media. It will have added power if the person whose life was saved is willing to participate in media interviews. 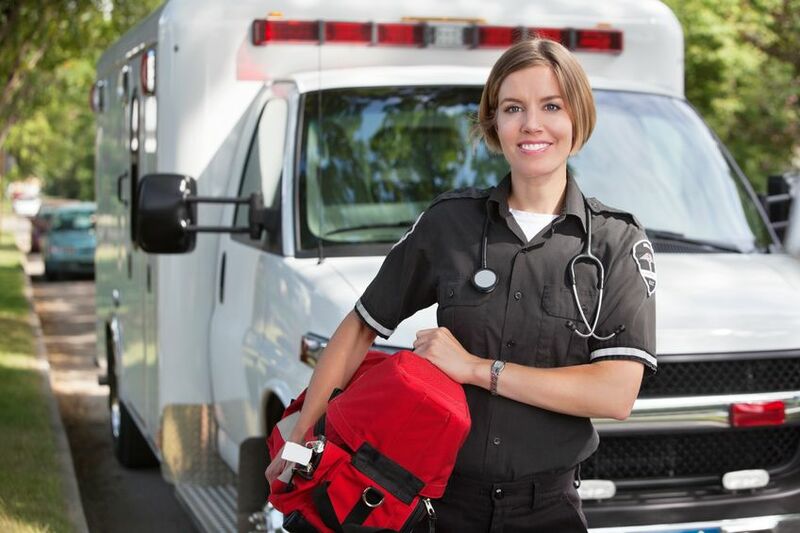 Create an “EMT or Paramedic of the Year” award. Ask for nominations from your crew. Announce your winner during EMS Week and notify the local media. You can also host an awards dinner to recognize the winner and all of your EMS professionals. When you are out and you find an EMT or Paramedic saving a life you should take the time to thank them for being there when we need them the most.